Price is for 1 slab only and may differ if more than 1 slab is needed. 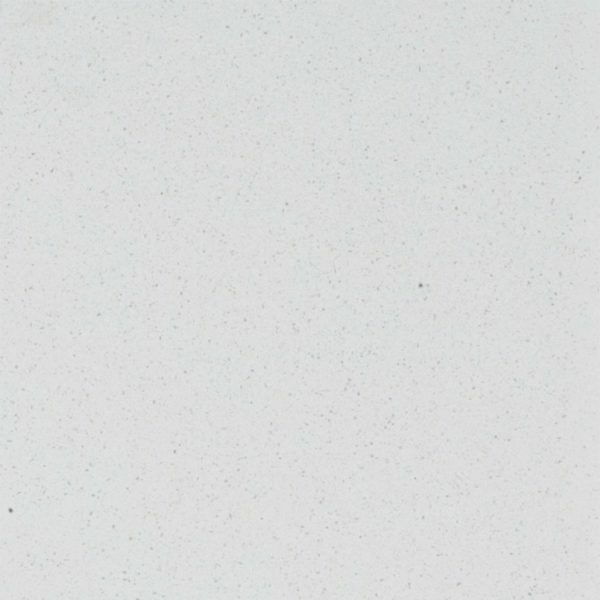 Ocean Foam Caesarstone Quartz belongs to the white palette of quartz surfaces made by this manufacturer. 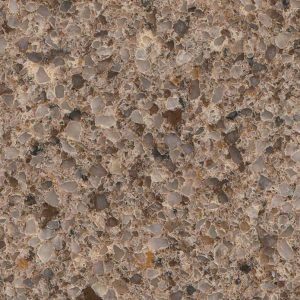 It features a blended quartz structure and amazing versatility to suit many styles and interiors, both residential and commercial. 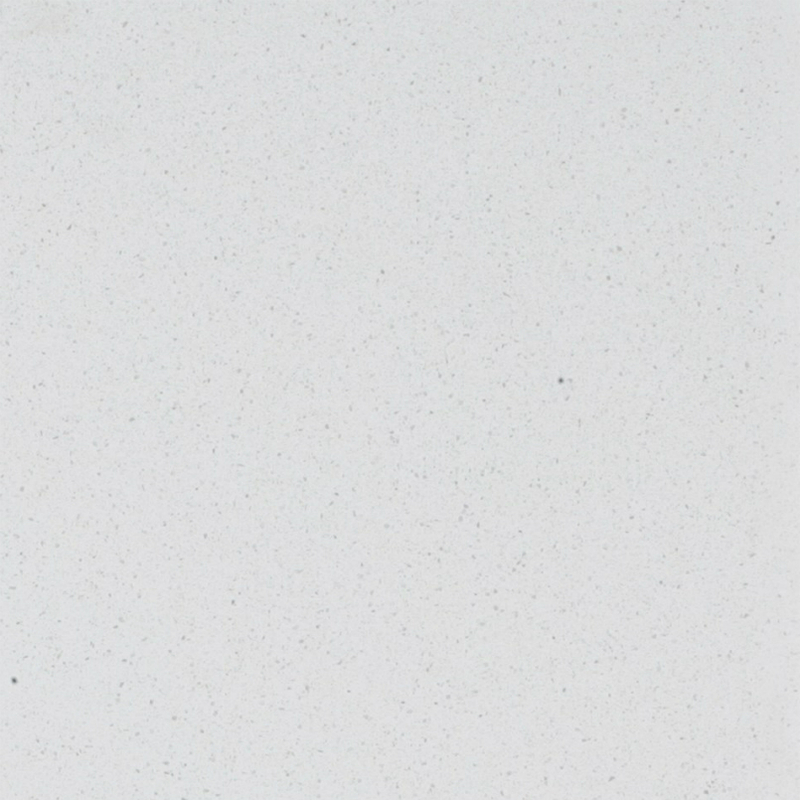 Ocean Foam Caesarstone Quartz is a consistent white quartz material generously sprinkled with small black speckles. It represents an ideal option for high traffic kitchens that strive to obtain a uniform look and commercial business spaces. 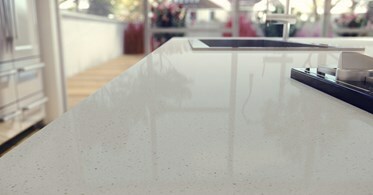 All Caesarstone quartz surfaces are easy to clean and maintain. 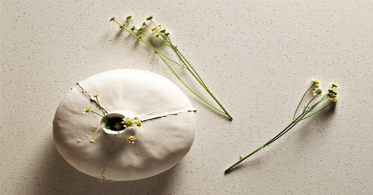 Ocean Foam Caesarstone Quartz is also a non-porous quartz that requires just a minimal maintenance – there’s no need to seal or wax the surface, ever! 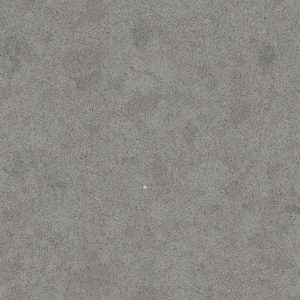 Our Quartz Showroom in Wayne New Jersey provides low Ocean Foam Caesarstone price. 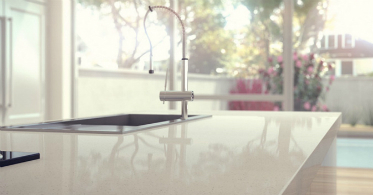 Also, we provide a free estimate, free edge treatment, free fabrication, and free installation of the quartz countertop surface you chose. Our crew is highly professional and always makes sure work is done precisely and on time.  Get your Ocean Foam Caesarstone kitchen design estimate by filling out the form on the right side of the screen.